Lighten the burden on animal shelters by giving an unwanted chicken a forever home. Raising chickens is not a short-term commitment. Hens living in the yard with an abundance of space, access to forage and better nutrition than ever before lay quite regularly for many years. 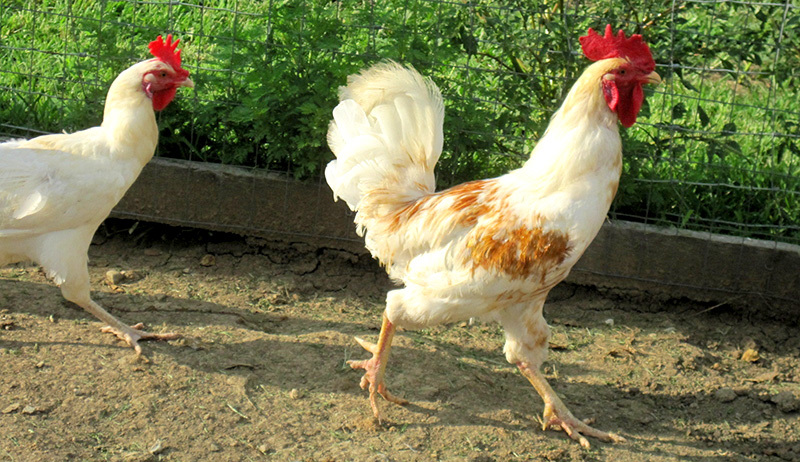 A flock of well-kept chickens can live as long as the family dog—as long as 10 to 12 years. 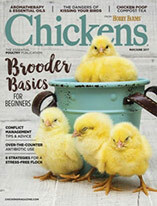 This is great if you’re into chicken keeping for the long haul, but for some, the reality of raising chickens doesn’t hold true to the romantic notion of sweet hens clucking in the backyard, which leads to regret. Too many chickens (especially roosters) find their way to city animal control facilities, independent shelters or the local Humane Society because their owners didn’t understand the responsibility involved with caring for them. 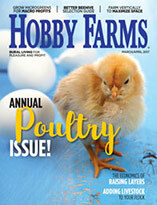 A great way to reduce the pressure of unwanted chickens on area shelters is to adopt. Adopting from a reputable group is important to ensure you’re getting an animal that is healthy, non-violent and family-friendly. Unwanted chickens that need new homes can also be found in online classifieds and on bulletin boards in veterinary offices, feed stores and farm supply stores. But chickens that have been neglected, abused or that have not received proper basic healthcare can require extra care and consideration. 1. Adopt only as many as you can raise humanely. For the health of the flock, only adopt the chickens you can afford to save, meaning low risk your flock and its health, the health your yard, the size of your coop, and to your finances. 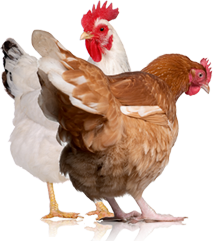 A new chicken should be separated from an existing flock initially to avoid transmitting any undiagnosed illnesses or parasites. If she’ll eventually join the flock, she should live within sight of the existing flock so that once they’re mingled, they’re not complete strangers. A new addition nearly resets the social order, creating a potentially dangerous situation for every chicken in the coop. 3. Offer an exclusive feeding station. Even when the new chicken spends some time with the new flock, the adopted chicken should have access to her own feed and water until she’s successfully merged with the flock. Even then, some flock members might never share feed willingly in an attempt to retain her station in the pecking order. 4. Accept that not all chickens are fit for rescue. Adoptability can be subjective, but reputable animal rescues, like the Humane Society, should only offer adoptable animals. Local Humane Society chapters are run independently, each with its own policies and procedures, so they get to decide which animals they rescue—some accept and rehome adoptable livestock while others do not. The Humane Society is considered a no-kill shelter, but that means they will not euthanize animals simply due to lack of space; however, violent or very sick animals deemed unadoptable are not saved. An adoptable chicken isn’t a threat to you or to others, she is healthy or achieving health, and she’s ready for a new home in your backyard.